A man accused of causing the death of his fiancee's 4-year-old son will stand trial in Sheboygan County. A Sheboygan woman who killed her baby more than 50 years ago could be paroled two years sooner than prosecutors initially thought, because her case is governed by the less strict parole rules of 1957. 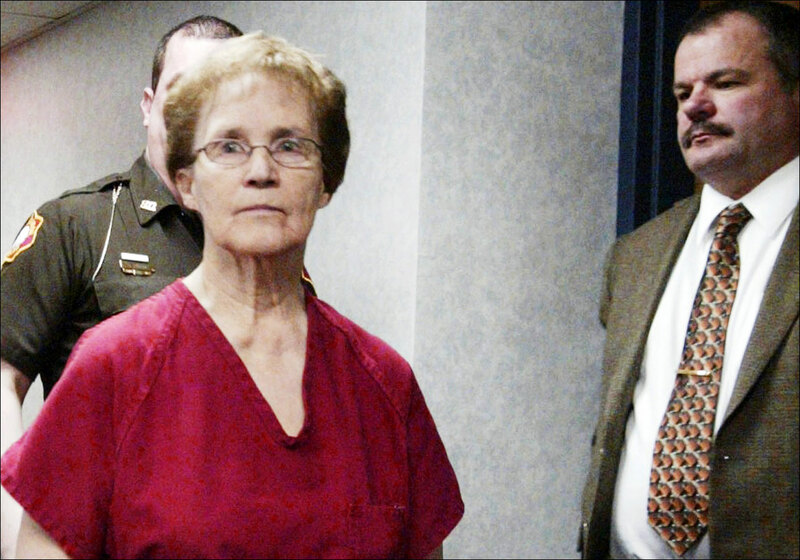 A Wisconsin woman accused of killing her baby more than 50 years ago showed up at her sentencing hearing Wednesday expecting to be sentenced to 45 days in jail as part of a plea agreement forged between lawyers. Instead, Ruby C. Klokow was sentenced to a maximum of 10 years in prison. A 76-year-old Wisconsin woman accused of killing her infant daughter more than a half-century ago could serve little jail time after pleading no contest to second-degree murder Monday. Former Sheboygan mayor Robert Ryan has been fined $200 as part of a plea deal in a 2011 groping case. The case of a Sheboygan woman accused of killing her baby 55 years ago is heading to trial after an attempt at a plea agreement fell through. A Sheboygan woman accused of killing her baby 55 years ago has been found competent to stand trial. Jury selection is under way in Sheboygan County in the trial of a man accused in a fatal shooting outside a Walmart store.